Cruise ships come in all shapes and sizes, from Royal Caribbean’s mega ships that host 5400 passengers … to a quaint river barge cruise with just six cabins. I very much enjoyed my vacation on this barge, named L’Impressioniste, as we slowly floated through canals and rivers in the south of France. 1. You won’t be lost in the crowd. There were just 12 passengers on this particular barge cruise, and we all became close friends by the end of our adventure. 2. The food was incredible, prepared by the ship’s personal chef who went shopping each morning for whatever was fresh and local. Vintage wines were included in the cost of our trip, as were all beverages on board. Every meal was like a dinner party hosted by the crew. 3. The epitome of slow travel, we especially enjoyed walking and biking on the paths next to the canal. 4. While large ships can only dock in large ports, each with an identical set of duty-free shops, our barge cruise docked in small French towns and villages along the way. Guided tours at each stop were included in our fare. 5. Consider booking the entire barge as an alternative to a villa rental for your next trip with family or a group of friends! The all-inclusive nature of the booking makes this a no-hassle, huge value option. 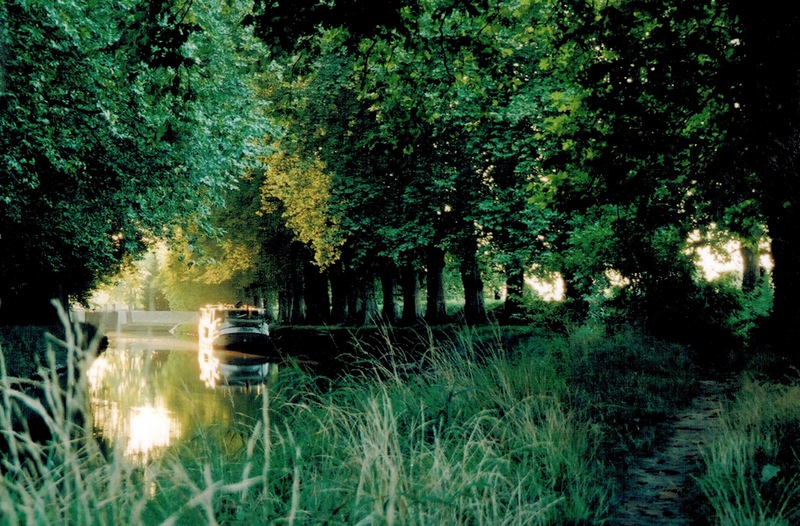 Three of our Virtuoso partners offer barge trips in France — Belmond, French Country Waterways, and Abercrombie & Kent — with dozens of available itineraries. Does the variety sound daunting? Ourisman Travel can help with your choice — and work to make your cruise an integral part of a larger trip to France or elsewhere in Europe. Start planning your next trip here! This entry was posted in Cruise, Europe and tagged A&K, Belmond, France, River Cruise, Virtuoso Week. Bookmark the permalink.